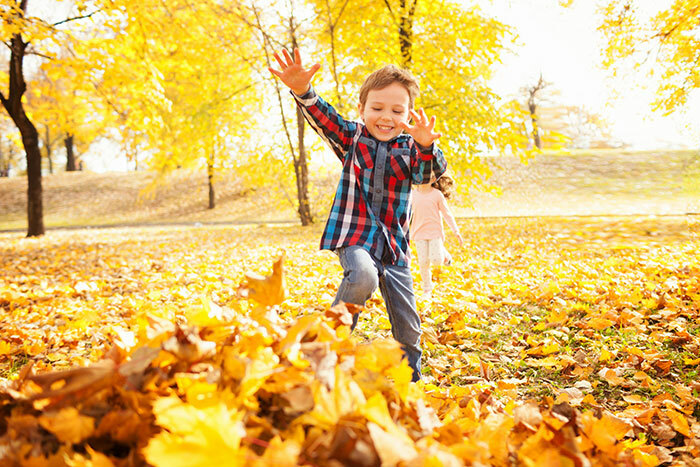 There are so many fun fall activities to do with kids in autumn! 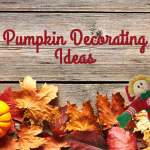 As the air cools and we think of Thanksgiving and Christmas, turn to these fall activities to do in the afternoons! With the trees turning, this is the perfect time to go for a walk and pick some leaves out with your kids. When you get home, the fun isn’t over, it’s just beginning! Get some fall-colored paints and paper out, and make leaf prints by painting the leaves and pressing them on the paper. When you remove the leaf, you have an instant masterpiece! You can have a messy time painting mementos you’ll treasure. To make these candy corn feet, paint the bottom of your child’s foot with candy corn colors: yellow on the toes (since it’s the widest part of the foot), orange in the middle, and white on the heel. Press onto paper, and you have candy corn! To make a hand turkey, have your child use a crayon to trace his or her hand with thumb out (to be the head of the turkey). Once the tracing is done, color in the turkey, then go over the whole thing with watercolors. The crayon will resist the paint, and the paint becomes the background for the turkey. Don’t forget to teach your children to be thankful! You can do this in a fun way by making a thankful tree. Grab a few sheets of colored construction paper and cut out lots of leaves, then write one thing you are thankful for on each leaf. 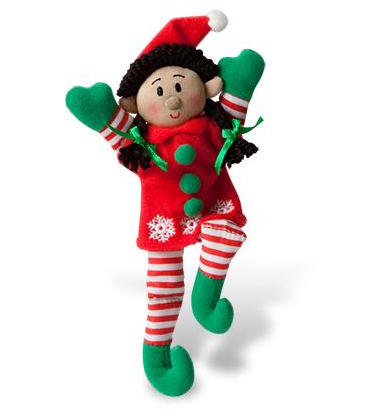 Think about your family, your friends, and your Elf! 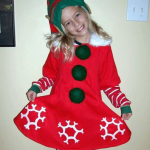 Ask your child what they think their Elf would be thankful for. This is a great way to start teaching empathy. Hang them by yarn on a branch from outside, or you can construct a paper tree trunk that you affix to your wall. See how many things you can think of to be thankful for – your tree will be full of leaves! The best part of all these activities is connecting with your child. You’ll be making memories that will last for both of you, and you’ll have even more to be thankful for as the years go by.